For people with dry hair (like yours truly), styling with heat tools is much more than time-consuming. It's a decision you make that can upheave your hair health for weeks after. I’m not being dramatic when I say straightening my hair, just once, will all but leech the moisture out of my strands. My hair might look good for a day or two, but soon after, the texture becomes rough and brittle, frizz erupts everywhere, and split ends become the norm. Sure, I use a moisturizing shampoo and I apply a more-than-recommended amount of conditioner, but that doesn’t change much. I all but soak my head in a bucket of coconut oil, but that requires time and patience (which is why I don't do it nearly as often as I should). So while it might seem obvious, I didn’t think about introducing a leave-in conditioner to my routine until I was gifted Verb’s Leave-in Mist ($14). Now, I keep a bottle on me at all times. And guess what? It works. My hair looks and feels healthier because I've added one more moisturizing step to my haircare routine. Keep reading to see the best leave-in conditioners for dry hair. 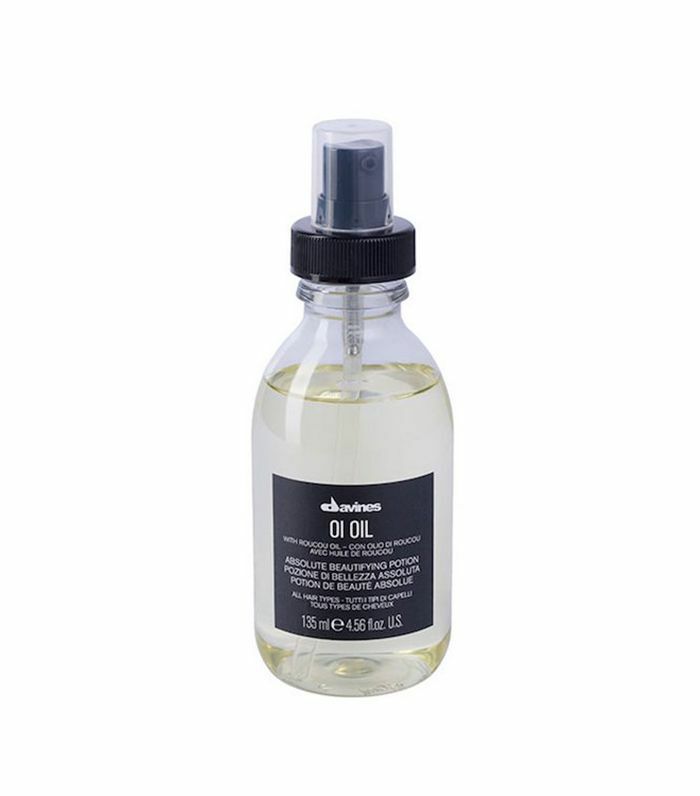 Alisha Cheney from Bomane Salon in Beverly Hills swears by this oil leave-in formula. "I'm obsessed with what it does to the hair," she says. It's "infused with Roucou Oil from the Amazon. The hair becomes shiny, hydrated, and luscious! 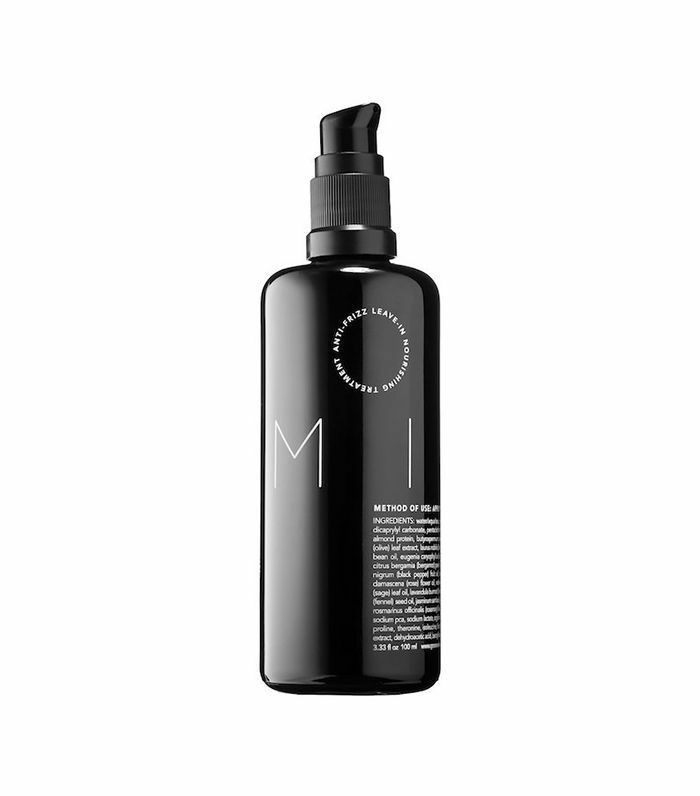 I love to pair my clients with Davines Oi All In One Milk ($32). 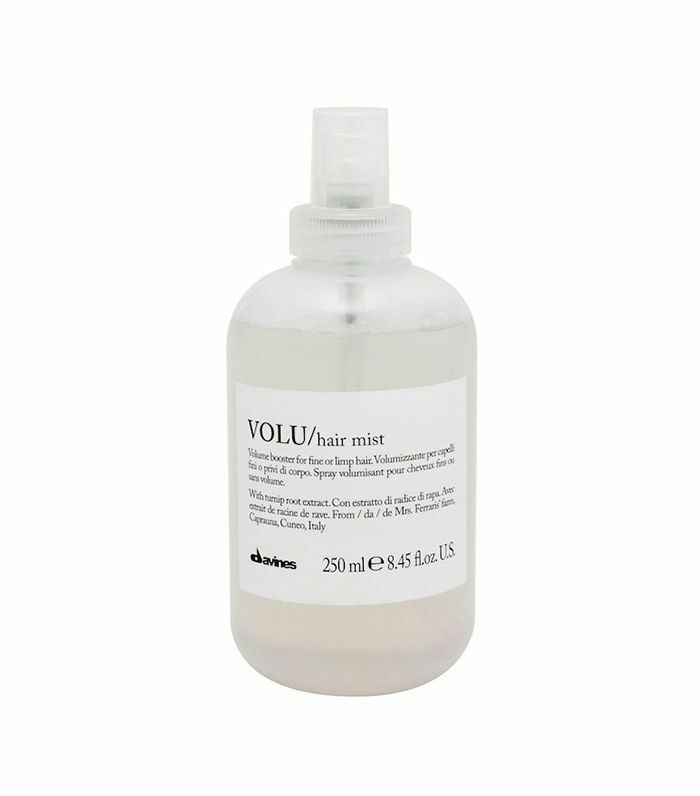 It's lightweight and a great detangler that protects the hair from frizzing." Cheney says this is basically a "hair makeover" in bottle since it's formulated for dry, coarse hair that's in need of moisture and shine. 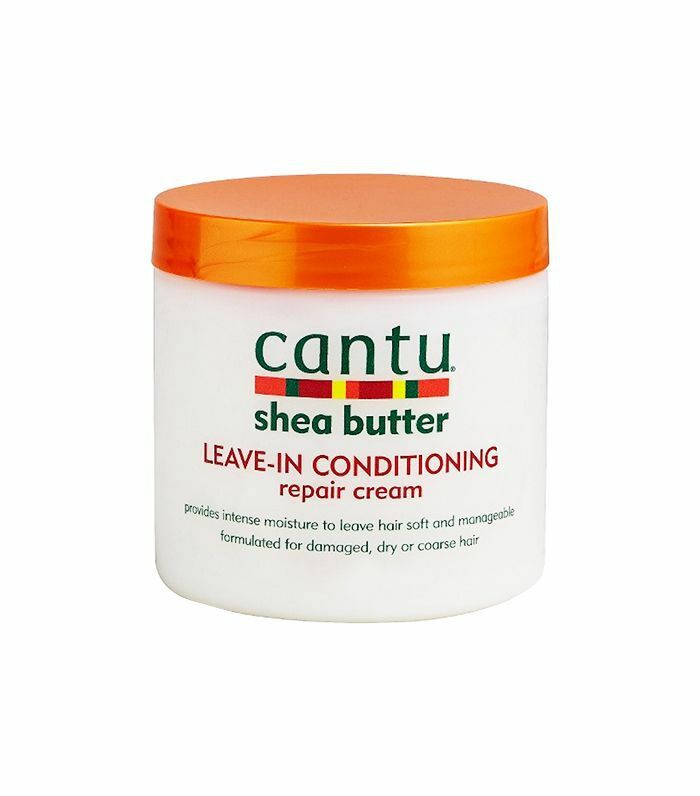 Even though one of its star ingredients is shea butter, it won't weigh hair down or leave a greasy sheen. "I suggest all my clients take home leave-in conditioner after any color service," she says. Celeb hairstylist Kristin Heitkotter has worked with Gina Rodriguez, Camilla Alves, and Molly Sims. "One of the biggest benefits of using leave-in conditioner after your regular shampoo and conditioning routine is adding longer lasting moisture/extended hydration. Leave ins can also help soften the hair strand, making your hair easier to style, which is a great added bonus!" 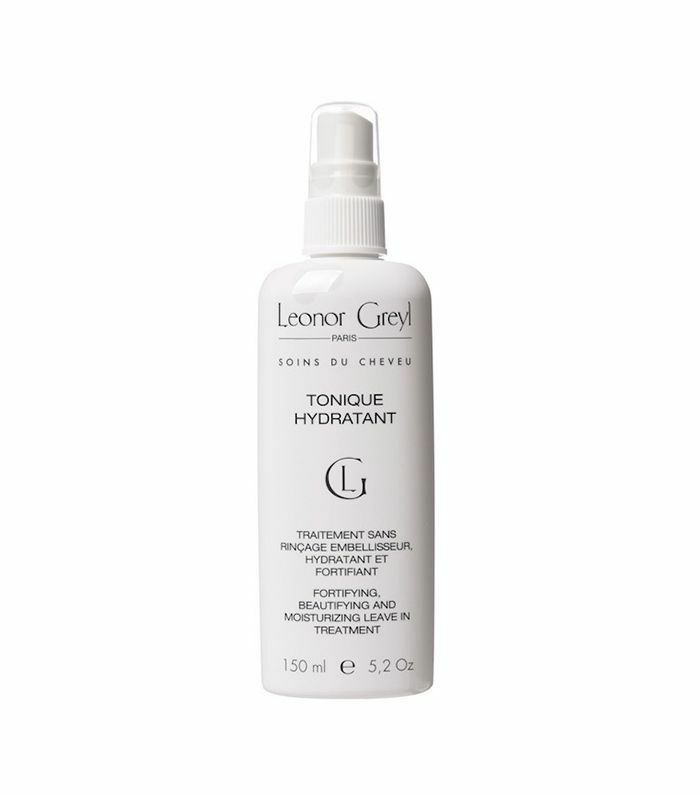 She likes this hydrating leave-in mist from Parisian brand Leonor Greyl. It "noticeably hydrates and silkens even the driest of hair," she says. It's also incredibly lightweight, which is why she loves "to use on clients with fine hair." "Leave-ins get a semi-bad wrap because people think they will make hair flat," says Heitkotter, but this under-the-radar product is her go-to since it does "quite the opposite." It "helps seal in shine and also increases body while it's nourishing your hair." Cheney calls this Davines product "a delicate leave-in conditioner lightweight mist that strengthens damaged strands." 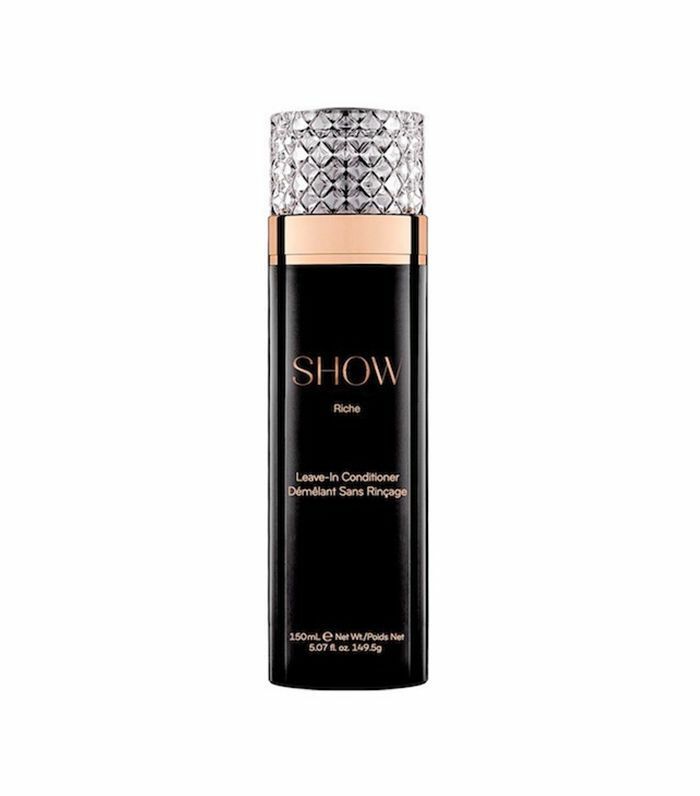 Spritz it throughout your hair and you'll get bouncy, lightweight volume. The feel of this repair cream is thick and luxurious, yet it soaks right into the hair strand (how this sorcery works, we don't know). For really intense moisture, we like to use this as a hair mask, running it heavily through strands before bed. Once we rinse out in the morning, our hair is noticeably softer, bouncier, and less, well, dead-looking. We like this oil-cream formula that softens, moisturizes, and tames unruly hair. It's natural formula is all thanks to olives, coconuts, and almonds and a blend of 16 essential oils. Basically, use this to see and feel instant results. Now that you know the best conditioners, see the best heat protectants, so you can style away without fear of damage!